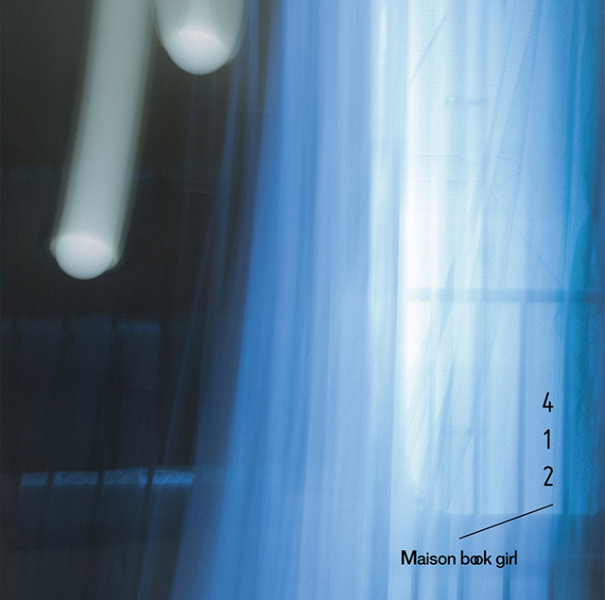 My thoughts on the latest single from Maison book girl. Maison book girl in my view hold the rather unenviable position of being the Vegemite of Idol groups. By that I of course mean that people either really love their unique brand of “IKEAcore” as I like to call it or they really don’t like, or perhaps just don’t get it. It’s a tough spot to be in but you have to admit that their sound is pretty uniquely theirs (well apart from when their producer did a song for Kikkawa You) and in a highly over-saturated market like the Japanese music industry, finding a way to stand out really is one of the most important things for a group to do. I’ll admit, I personally don’t fully get Maison book girl yet either. There’s definitely a few songs that stand out in their catalog but a lot of it does just sound the same to me still. I’m definitely not going to sit here and try to shill for them, that’s for sure. Heck, their live show I went to in Japan was one of the more difficult performances I’ve ever tried to get into in my life. Maybe it’s not something I’m ever fully going to “get” but I can appreciate the music even if I’m too much of a pleb to grasp the intricacies or finer points of Maison book girl’s compositions. Coming into this single, I’m pretty much expecting more of the same. I mean, it would be pretty silly of me not to expect that given that Maison book girl have been fairly rigid in their musical direction up to this point. If you’re carving out a niche for yourself in such a fashion then it makes no sense to deviate from the plan at this stage. It probably isn’t going to convert too many people to the cause that have already shut their ears off but current fans will be happy and there’s always new sets of ears to reach hopefully. Let’s see what we’re working with here. The single opens with “rooms”, which I’m assuming is some kind of reference to the Solitude Hotel that Maison book girl have been building their brand around for a while now. “412” would also presumably be in reference to room 12 on the 4th floor of said hotel and also the floor referenced in the title of their upcoming one-man live. If you’re not a fan of the music then hopefully you can appreciate this kind of attention to detail at least. That said, the opening of the song itself probably isn’t going to be winning over many people that have already switched off, just as I thought. Yeah, at least initially “rooms” isn’t really going to sound too different to what you’ve heard before. However, and it may just be me but I thought things were a bit more stripped down during the actual verses of the song. It let the vocals breathe a bit more I thought. The star of the show here is the chorus though. You can knock the re-use of various samples all you want, and to be fair they did try quite a few new things here, but you can’t deny that the chorus on this song is good. This is also probably one of Maison book girl’s more accessible songs so definitely check it out if you’re looking to get into them. Next up we have “last scene (2017 Ver. 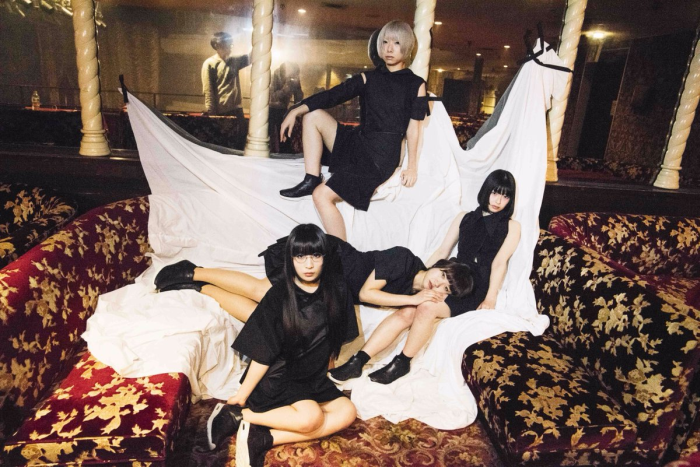 )”, which as you might have already guessed is an updated version of “last scene” which featured on Maison book girl’s first album “bath room” as well as I believe on a very early single. I’m not particularly fond of updated versions of songs because if we’re being honest, it’s hard to beat the original and in most cases (especially lately) they don’t sound all that different or even sound worse. Given the fact that “last scene” is one of my favorite Maison book girl songs to begin with and it kind of piles on the pressure/expectation. Well, they’ve definitely changed things up some on this updated version, I can’t lie about that. The instrumental for the most part appears to have remained unchanged. Maybe there’s a couple of small tweaks here and there but on the whole it’s not too much of a difference. The vocal department is where you really notice a difference though. It sounds like a lot of the vocals have been redone, unlike with certain other groups where they just slapped some new tracks into the preexisting mix. I think the song actually sounds better now too, so other groups should take note that if you simply must redo a classic song, try to do it as well as Maison book girl have here. The single also has a third track titled “a-shi-ta” but it’s not really a song, in fact I’m not really sure what it’s supposed to be. It’s also only like 90 seconds long so there’s not much to talk about either. If you like trippy, spoken word stuff then it’s probably going to sound pretty cool to you. It’s very different to typical Masion book girl stuff that’s for sure. I actually really enjoyed this single. Like I mentioned at the beginning, it’s probably not going to win over anyone who has already made their mind up (seriously though, “rooms” is great, check it out) but this is a very strong attempt to catch the ears of new fans. I think it might end up being quite successful at it too.